We provide a Free Guest Book to all our customers! We understand that it is always nice to have a solid memento of those you shared your special day with - if it is a wedding or a birthday party having a guest book for your friends and family to sign and add personal notes for you, can be something amazing to look back on over the years. 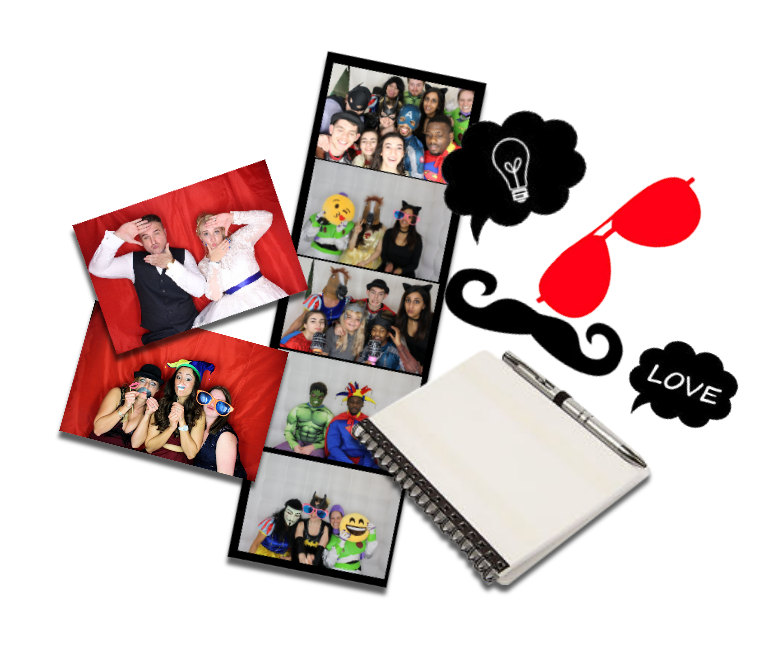 With our Unlimited Print outs you can print out enough images for your guests to take home and for you to safely store in your own guest book to keep as an amazing reminder of your event.